Subscribe below to receive my newsletter directly in your inbox once a week! Above are a few examples of past issues. 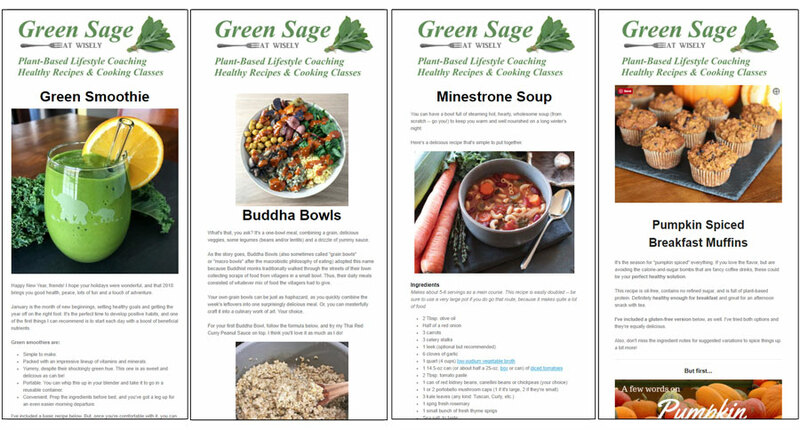 Each contains a simple recipe and related health information.